I'd be lying if I said I wasn't mildly curious when this sequel was first announced. It's not so much a sequel as it is a spinoff...but still. 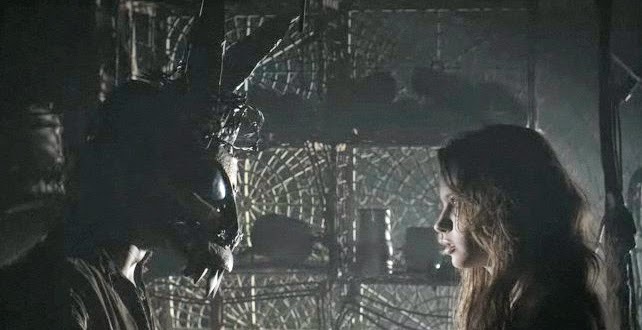 S. DARKO really had no reason to exist, except to simply ride the coattails of the original's cult status. See it if you must.